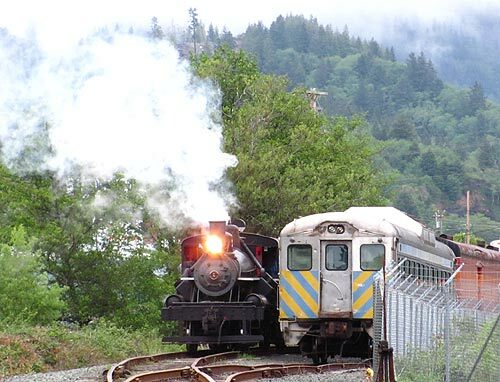 (Oregon Coast) – Antique rain rides, a pet festival, clamming workshops and more. What else could a dad ask for on Father's Day? These are the fun and phenomenal attractions for Dad's day, along with numerous other beachy bits of repose. Some are on Sunday – actual Father's Day – while others happen on Saturday, making for quite the weekend. Up on the north Oregon coast, ODFW is hosting a Family Razor Clamming Workshop and Fort Stevens State Park, between Warrenton and Astoria. 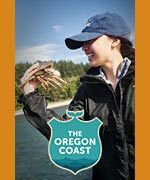 Go from the ocean to the dinner plate, learning how to dig for clams and clean the harvest and then learn some great recipes to cook them with. The registration fee includes the use of all necessary equipment, instruction/materials, lunch, as well as a day pass for access to the picnic shelter at Coffenbury Lake. It goes from 7 a.m. to 2:30 p.m. The cost for this class is $52/ Adults and $12/ Youth. Call Mark Newell at (503) 947- 6018 or Janice Bellis at (503) 947-6019 to register for this class. Registration is limited to 24 people. You also need a clamming license from the state. (503) 947-6018. At Pacific City, Saturday features the dog festival known as Yappy Days. 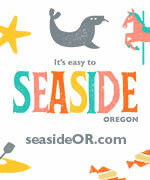 Bring the family and your pet to the beach and enjoy a day filled with lots of fun things for both you and the pooch. 10 a.m. Stimulus Cafe in Pacific City will host a wine tasting from 1 pm to 3 pm, featuring Laurel Ridge Winery of Carlton, Oregon. Call 800-965-7001 for more information. On Father's Day on Sunday, Lincoln City holds its Outdoor Farmers and Crafters Market at the Lincoln City Cultural Center. 9 a.m. to 3 p.m. 540 NE Hwy 101, Lincoln City. 541-994-9994. 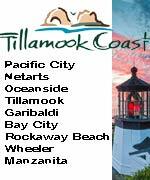 In the natural world fantastic hiking trails are on Tillamook Head between Seaside and Cannon Beach, around Cape Perpetua south of Yachats, at Neahkahnie Mountain above Manzanita and at Cascade Head near Neskowin and Lincoln City. 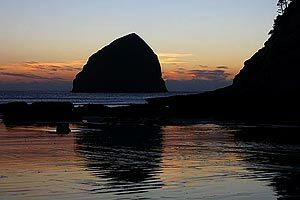 To show off an awe-inspiring ocean for your pop, head to Cape Foulweather (near Depoe Bay), Newport's Yaquina Head or the rather leg-busting trek up to the top of Cape Kiwanda in Pacific City. 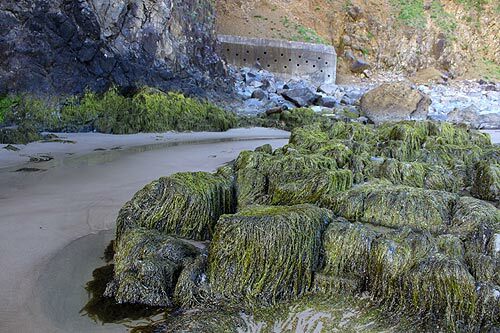 Awesome tide pools lurk at many of the beaches just south of Yachats, parks just south of Cannon Beach and the other side of the tunnel at Oceanside. Looking for a great place to take Dad for dinner on his day? 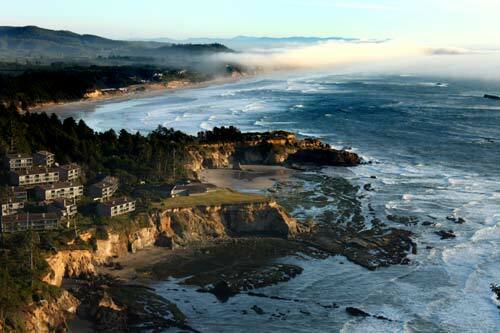 See the Oregon Coast Dining, Restaurant Guide for lip-smacking suggestions. 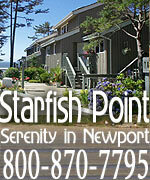 Looking to give Dad the gift of lodging on the Oregon coast at the last minute? Follow the link to find out how to get an impressive gift even this late, as most lodgings will hold or email gift certificates to your loved one.